Logitech only accepts submissions of non-confidential and non-proprietary information. By submitting your information, you agree that all information received through this process will be considered non-confidential and non-proprietary. You further agree that your submission becomes Logitech’s property, that Logitech may use your submission for any purpose, and that Logitech will not sign a Non-Disclosure or Confidentiality Agreement concerning your submission. 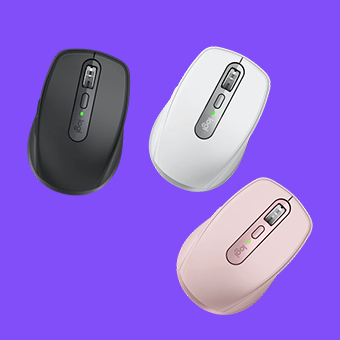 The sole purpose of this policy is to avoid potential misunderstandings or disputes if Logitech products or technologies seem similar to ideas submitted to Logitech.